This brings together collections of words, phrases and connotations not found in standard dictionaries. 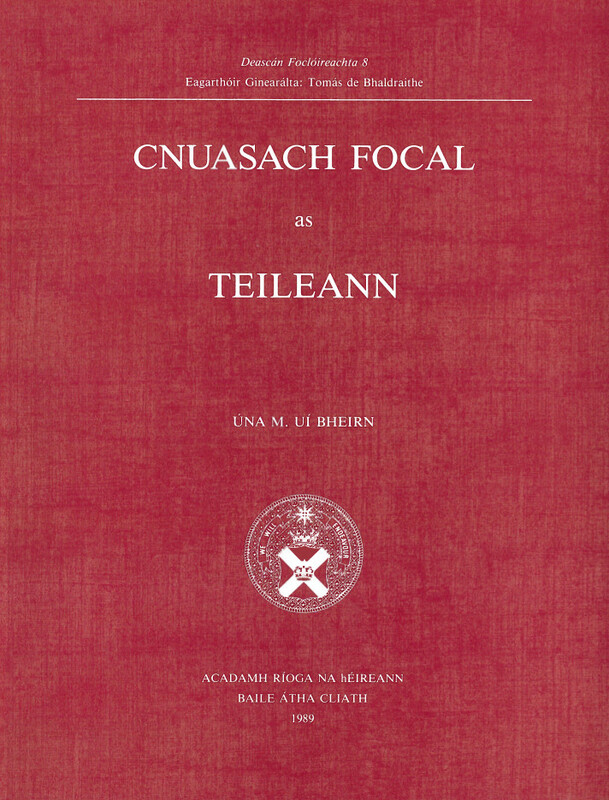 The lexicon is based on a large body of folklore collected in Teileann, Co. Donegal, from the 1930s onward. It is the most extensive collection of lexical material from Ulster hitherto published and offers not only a historical record of Gaelic speech but a study of living speech. It will be of interest to school students as well as to Irish language scholars.